The EON17-SLX is a desktop replacement computer delivering unmatched custom gaming performance. It features a powerful Intel i7 processor plus a pair of overclocked NVIDIA GeForce GTX desktop-class 1080 graphics cards. The 10 series graphics cards are the latest generation of NVIDIA GPUs, delivering virtually unmatched graphical performance with the smoothest graphics ever seen in a portable form factor. 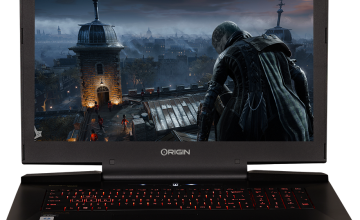 Like the rest of our gaming computers, the EON17-SLX 10 Series is completely customizable. 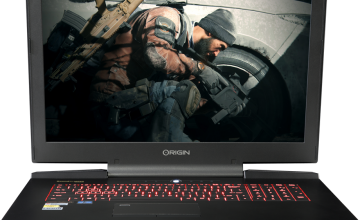 For the ultimate experience in gaming—virtual reality or otherwise—the laptop can support up to 64GB of RAM, which means there’s nothing this powerful laptop cannot handle. Choose a 4K display and get ready for a richly detailed gaming or virtual reality experience unlike any other. 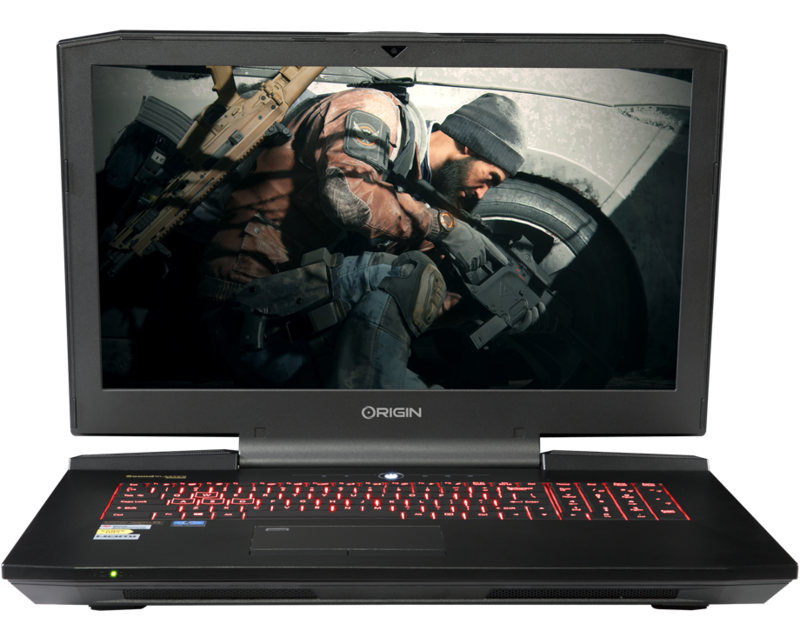 To read the full Laptop Magazine review of the EON17-SLX Extreme Gaming Laptop 10 Series, visit the following link: http://www.laptopmag.com/reviews/laptops/origin-eon-17-slx-10-series. 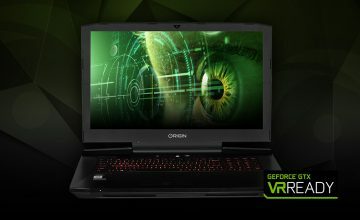 If you would like additional information on ORIGIN PC’s line of gaming computers or to order your own customized EON17-SLX 10 Series laptop, call 1-877-674-4460 to speak with a sales representative. 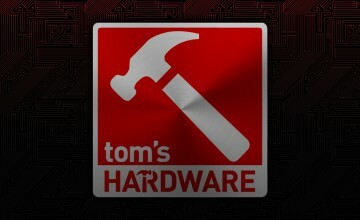 We offer 24/7 customer support and worldwide shipping options.